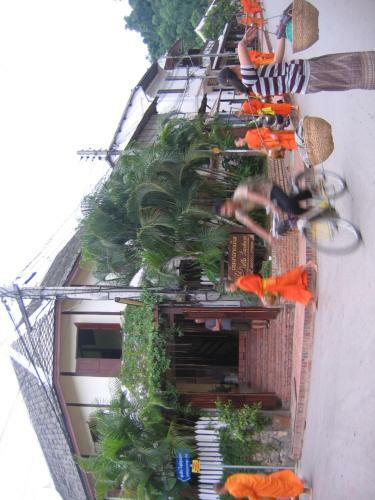 Villa Laodeum is a 15-minute drive from Luang Prabang International Airport. It is situated opposite the Royal Palace. 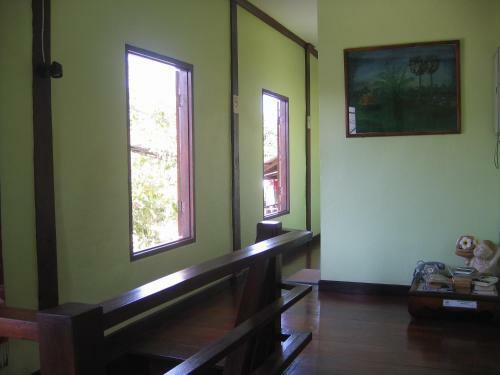 Rooms feature wooden furnishings and brightly coloured Lao fabrics. Each room has cable TV and a fridge. The bathroom has hot/cold shower facilities and a hairdryer. 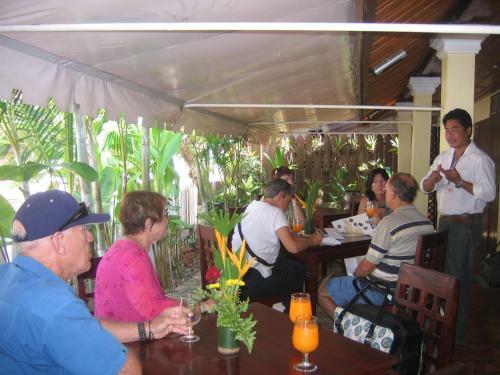 Staff at the 24-hour reception can arrange airport transfers and tours around Luang Prabang. Bicycle rental, laundry, and ticket services are also provided. Free Wi-Fi is available in public areas. Breakfast is served daily at the terrace on the ground floor. Beverages can be enjoyed at the coffee shop.